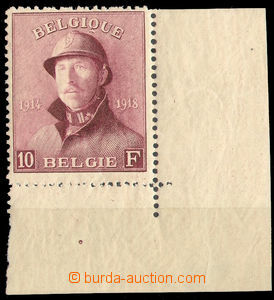 1913 postcard with 5h Mi.67 with print frame postmark Postal Agency "K.u.K Militarpost-Ablage/ 19.IV.1913/ STUP", bumped corners postcard, slightly faded, rare usage! 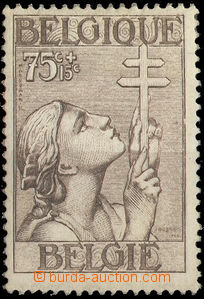 1914 postcard sent as FP with mounted Surtax stamp. 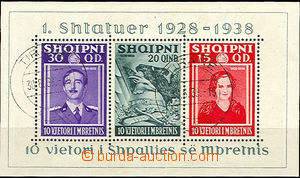 Red Cross 4h, cancelled by postmark Trebinje 18.X.14 and partially also FP cachet cancel. , rare usage, sought!